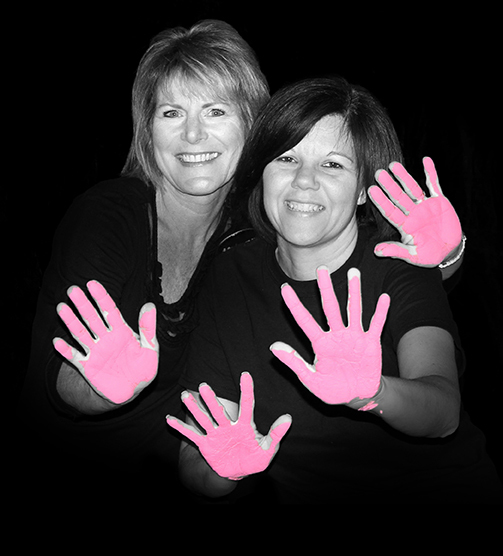 HomeNewsRoberts Printing joins BayCare’s #InOurHands movement! 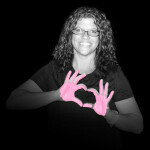 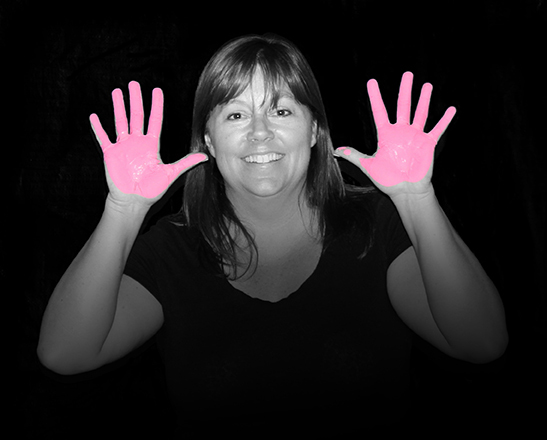 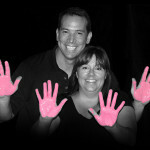 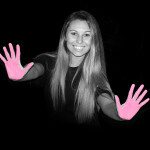 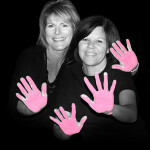 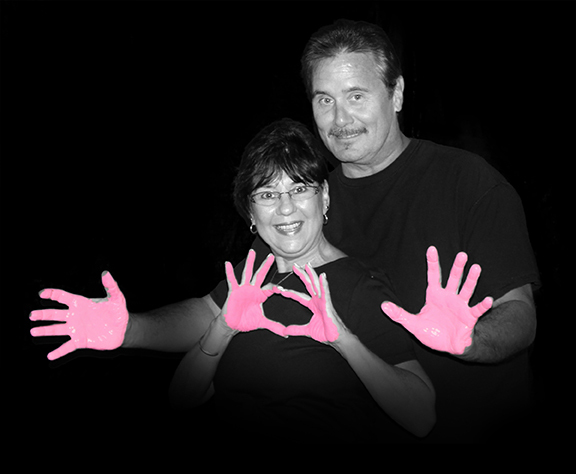 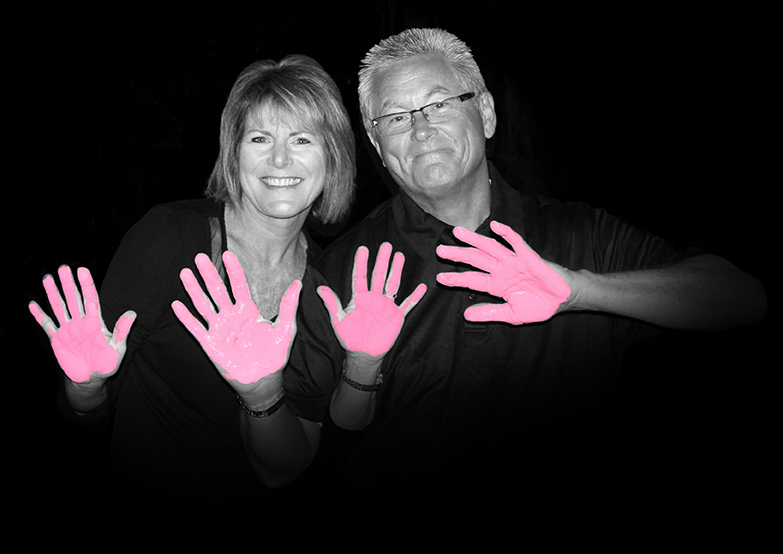 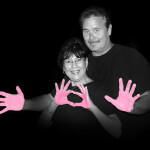 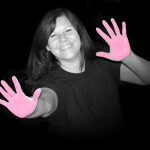 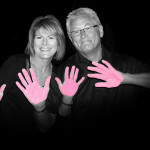 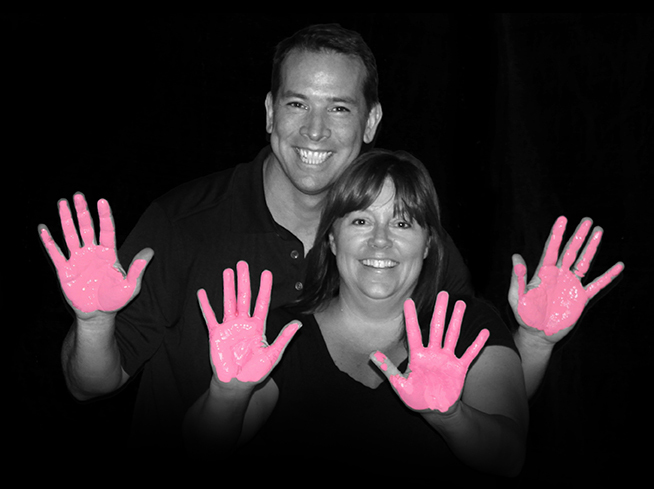 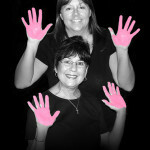 Roberts Printing joins BayCare’s #InOurHands movement! 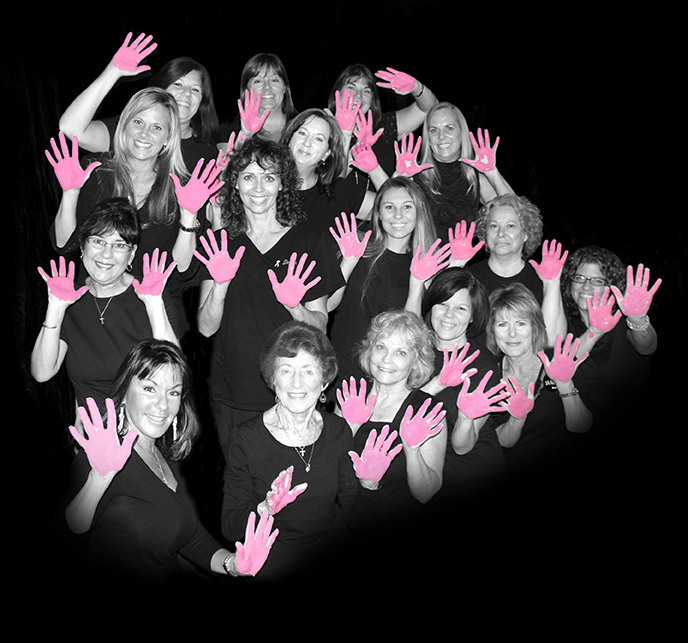 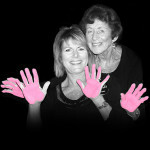 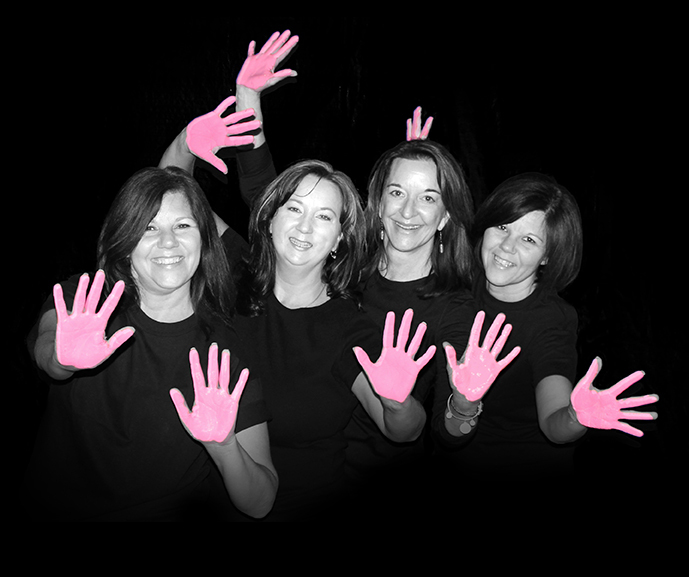 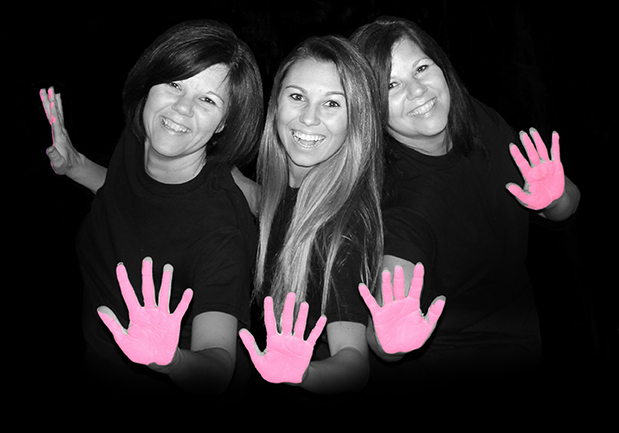 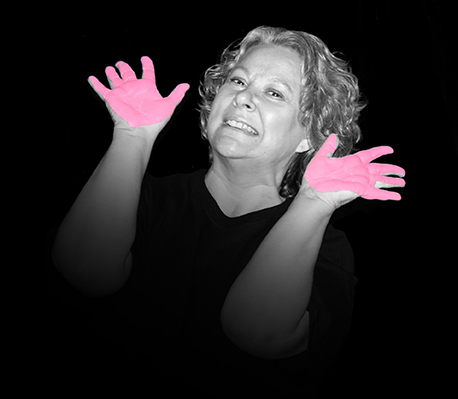 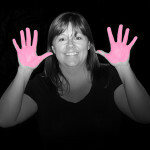 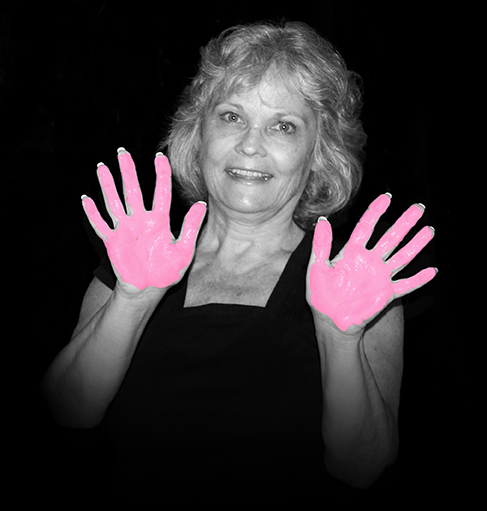 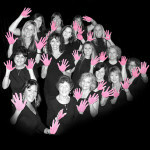 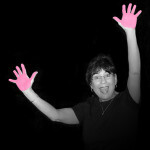 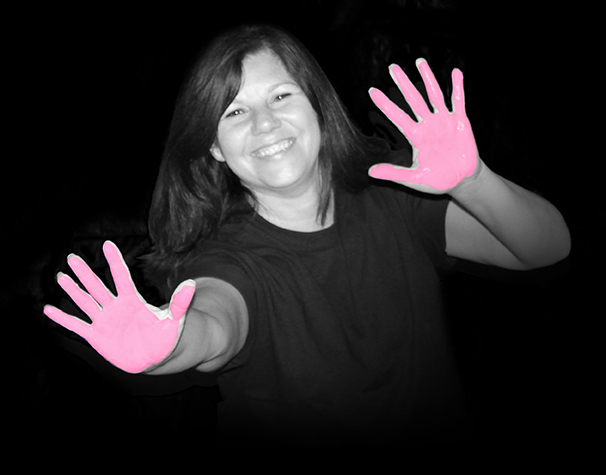 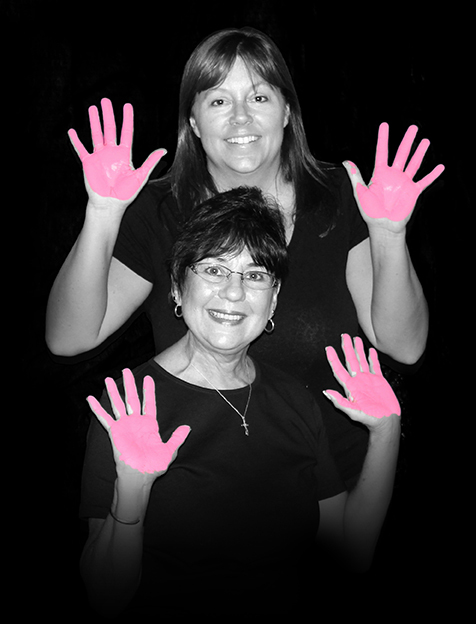 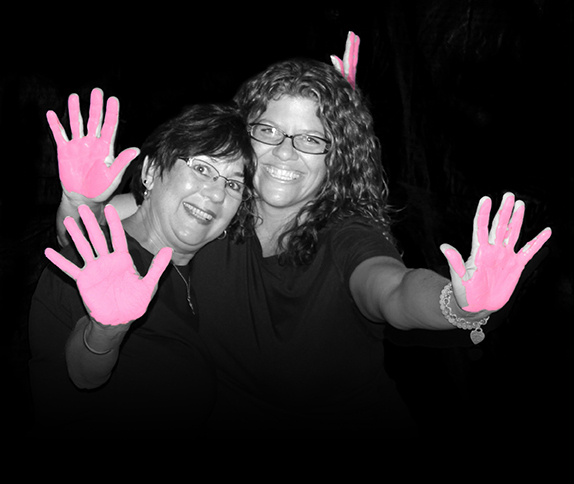 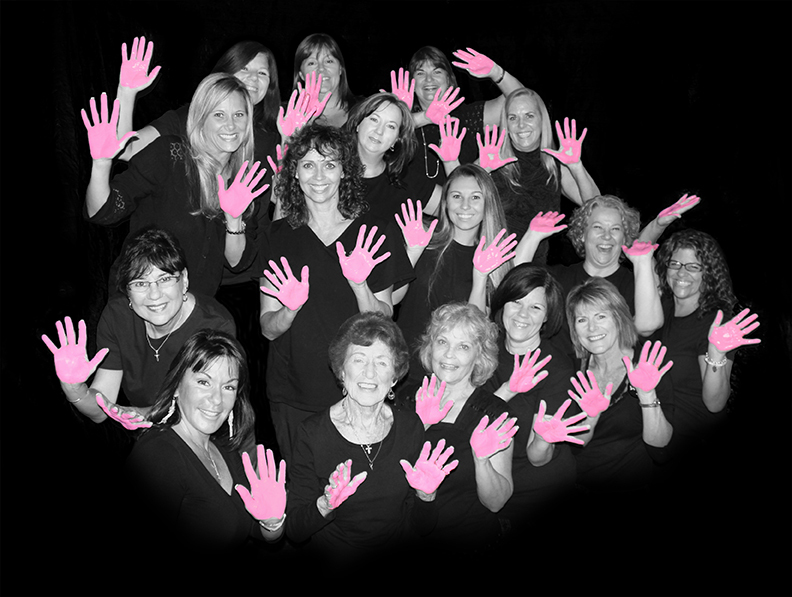 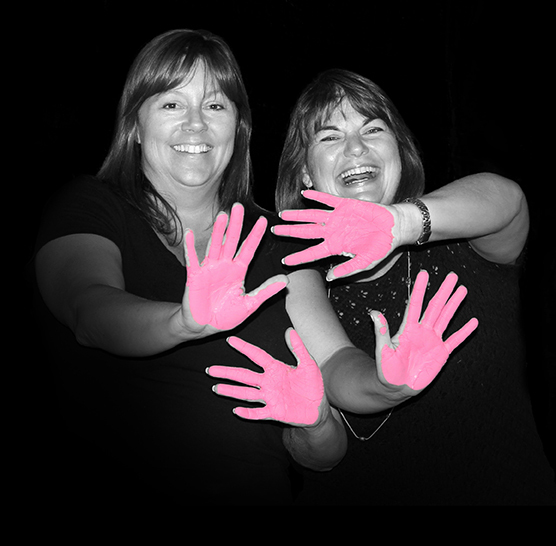 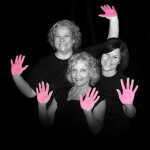 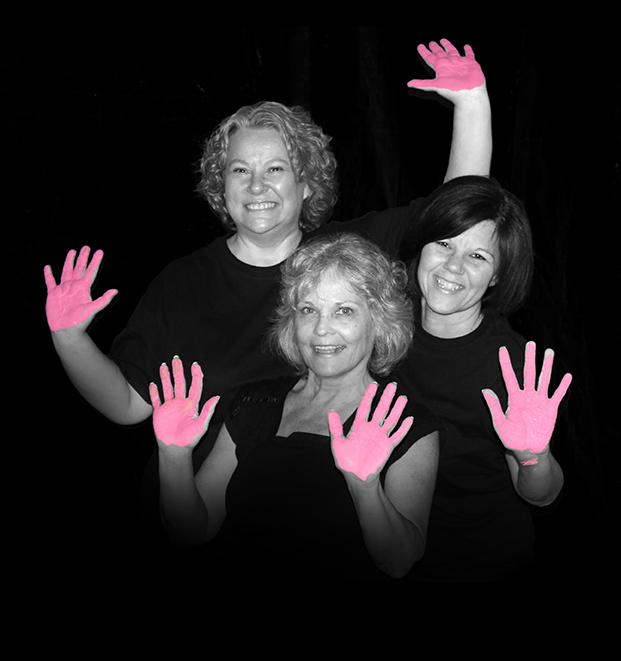 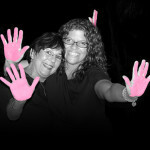 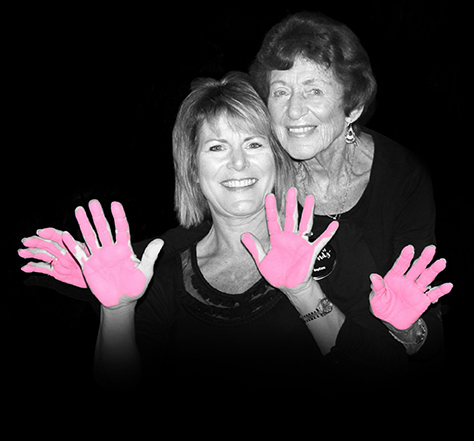 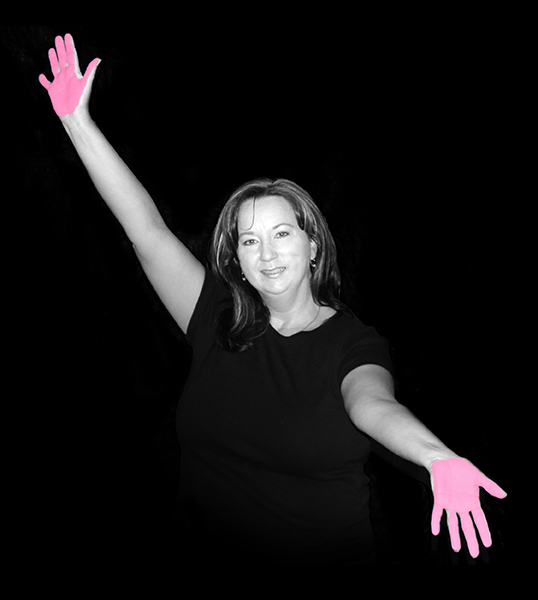 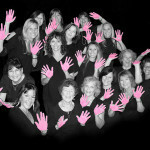 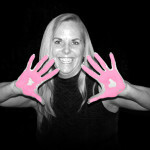 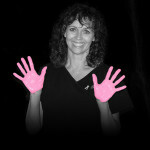 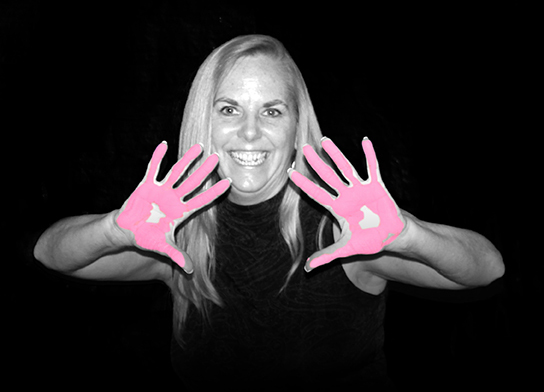 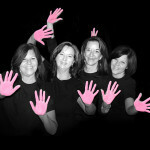 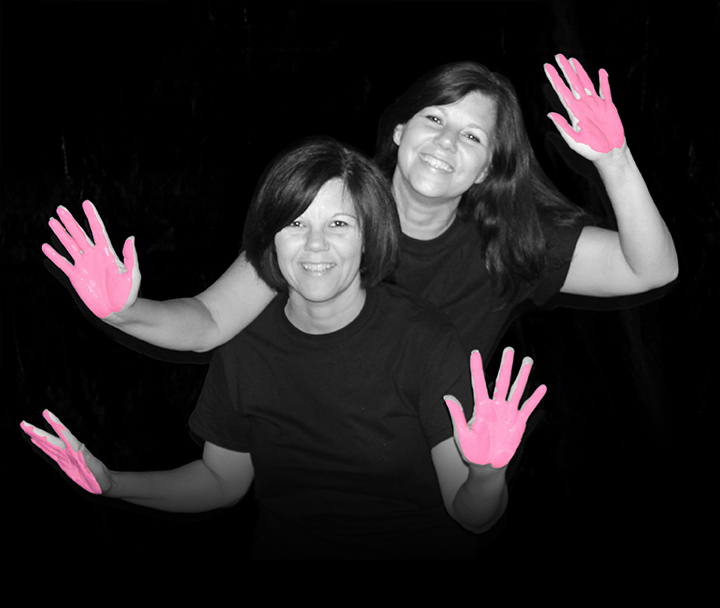 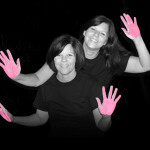 Team Members of Roberts Printing and breast cancer survivors (Tanya Nelson, Della Roberts, and Lilly Beltz) have joined the rest of the community to help BayCare spread the word to the women of Tampa Bay that our breasts, our health, and our care is literally in our hands. 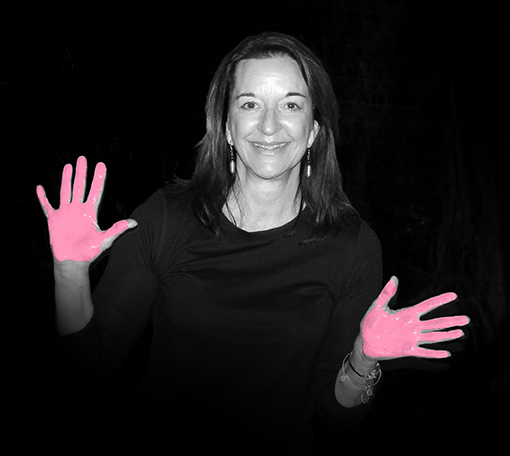 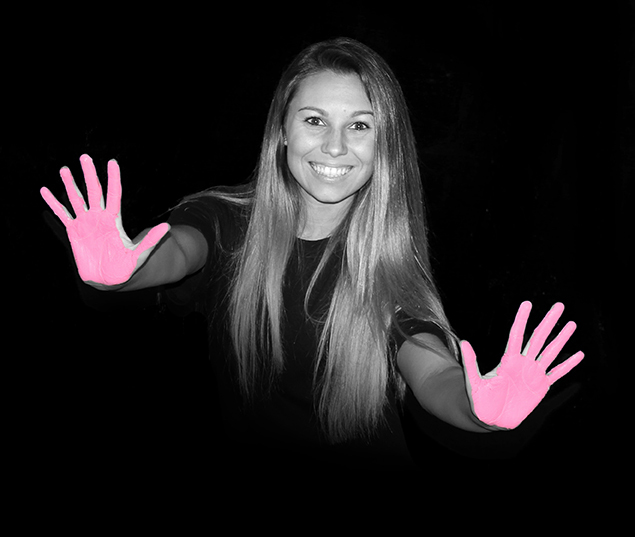 Early detection is key, and the BayCare #inourhands movement is bringing awareness to women to be familiar with their bodies and to talk about breast health with their friends and family. 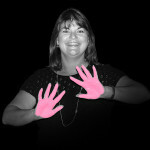 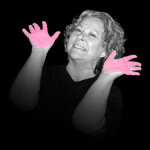 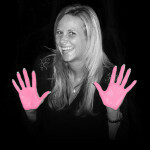 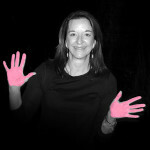 Interested in joining BayCare’s #inourhands movement? 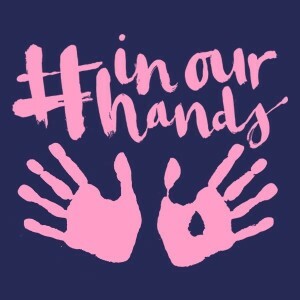 Visit itsinourhands.org to learn more.